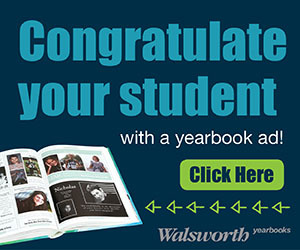 ﻿HAVE YOU PURCHASED YOUR 2019 CVHS YEARBOOK YET? 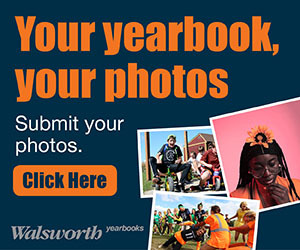 ﻿Many students have asked if I could check to see if they have purchased a 2018 CVHS Yearbook. I have attached a list below of ALL students who have NOT purchased a yearbook yet AS OF FEBRUARY 6TH 2018. If you are on the list, please buy your yearbook now. Time is running out. DO NOT WAIT. 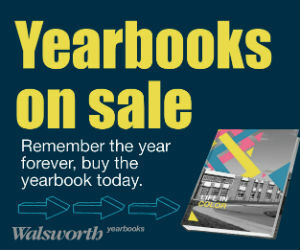 We only have 1000 yearbooks left to sell!!! Go to www.yearbooksforever.com now! how do I order my 2018 CVHS Yearbook? Big Red Oscar Photo Shoot 2018 - ​INFORMATION COMING SOON!